SWAP is the exchange of EUAs allowances in CERs (Certified Emissions Reductions ) or ERUs (Emissions Reductions Units). CERs and ERUs are international credits set by CDM (Clean Development Mechanism) and JI (Joint Implementation) – Kyoto Protocol Mechanisms. According to EC Directive 2003/87/EC, operators may use CERs and ERUs from project activities up to a percentage of at least 11 % from allocations determined for the period 2008-2020 or 2008-2012, taking into account the highest amount. Aircraft operators may also use credits up to a maximum amount corresponding to a percentage of 1.5 % of yearly verified emissions for the compliance period 2013-2020. EUAs echange into international Kyoto credits (CERs and ERUs) is done by selling EUAs at a higher price and buying CERs or ERUs at a considerably lower price. Both ETS installations and airlines can take advantage of this current opportunity. 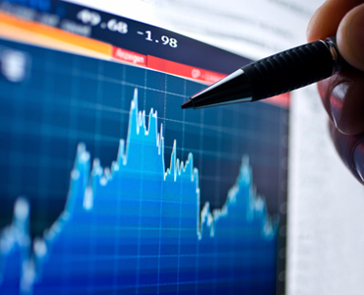 The advantage of the SWAP transaction is the price difference between EUAs and CERs or ERUs , called “SPREAD”. This price difference generates significant cash entry for your company. Do you need a comprehensive understanding of the carbon emissions trading within the EU ETS? We are here to offer you a broader perspective about the international carbon market and advise you towards those transactions or activities types, which best suit your needs. 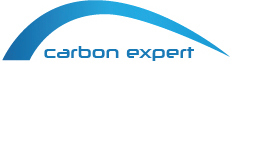 Carbon Expert team remains at your service to help you optimize your CO2 emissions trading so that your business can take full advantage of carbon transactions.